This summer, the Over the Counter Hearing Aid Act was passed. But what does that mean for the future of assistive hearing? 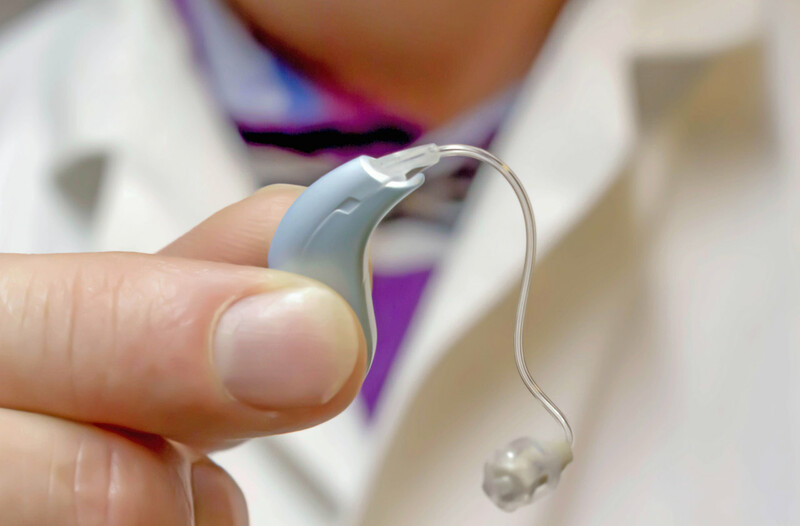 Over-The-Counter (OTC) hearing aids are a new category of hearing aids that will soon be available for purchase in stores and online without a prescription. 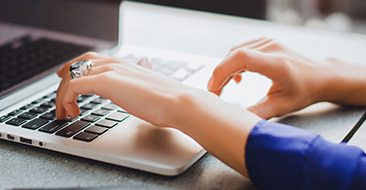 The bill was passed in an effort to decrease prices and increase accessibility to hearing devices, but many audiology professionals are concerned that they are not a viable solution. Despite the bill being passed, the FDA hasn’t released standards for the new devices, which could put users at a disadvantage. 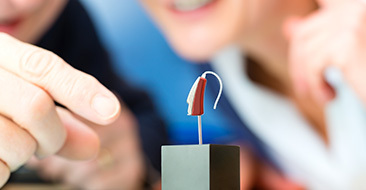 "The FDA has until August 18, 2020 to propose new regulations that will define and regulate the new OTC hearing aid device category". What this means for now is that, technically, OTC hearing aids do not exist yet. When they do, they will be available over-the-counter, without the supervision, prescription, or other order, involvement, or intervention of a licensed person, to consumers through in-person transactions, by mail, or online. For now, some direct-to-consumer hearing aids and personal sound amplification products (PSAPs) are available, but are generally designed only for mild to moderate hearing loss, and are not programmable or customizable. Today’s leading audiologists do not recommend OTC hearing instruments, and are concerned that using them as a replacement for professional audiology treatment may actually cause more harm than good. Consumers could be doing themselves a disservice if they have a potentially treatable hearing loss and forgo a hearing evaluation. What's more, not all hearing loss is amenable to hearing aids; an individual has no way of knowing their prognosis for benefit without an evaluation. So when it comes to your hearing health, don’t sell yourself short - or put yourself in danger. The best, safest option is to consult your audiologist about the treatment plan that’s right for you.